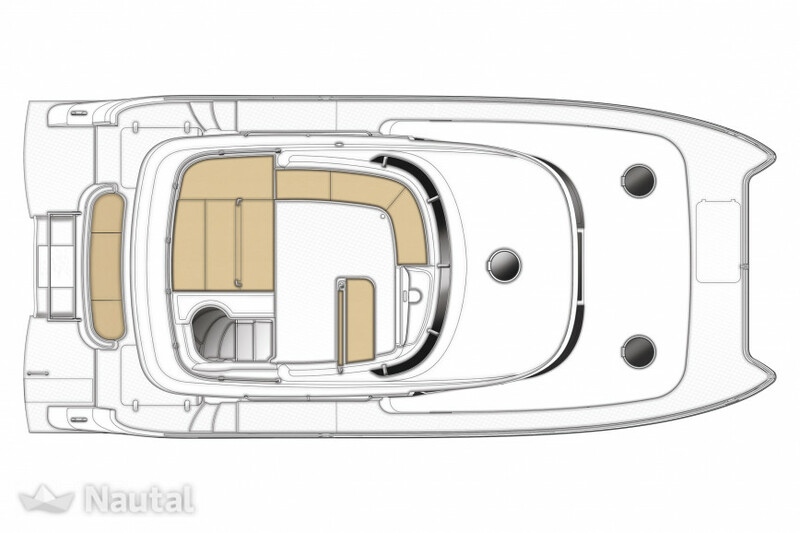 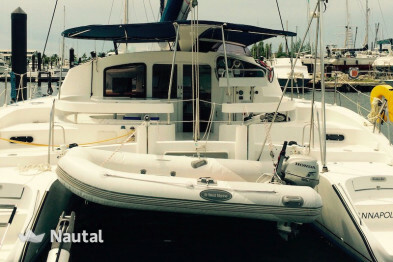 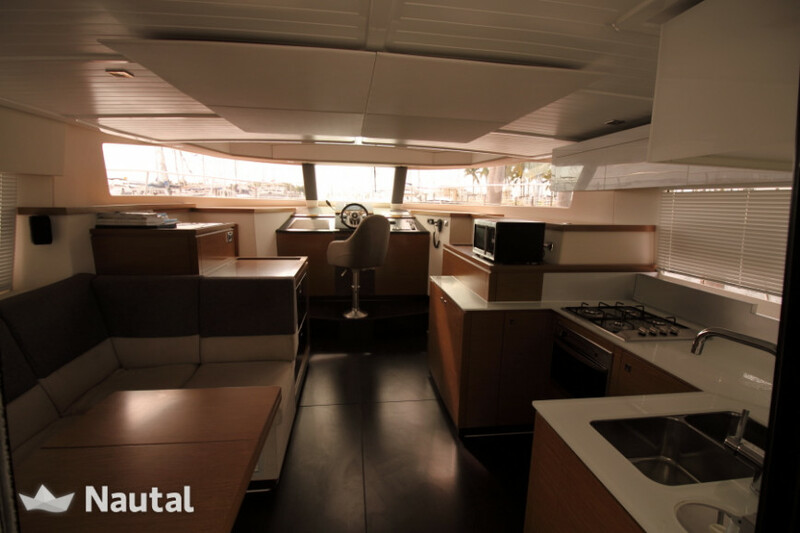 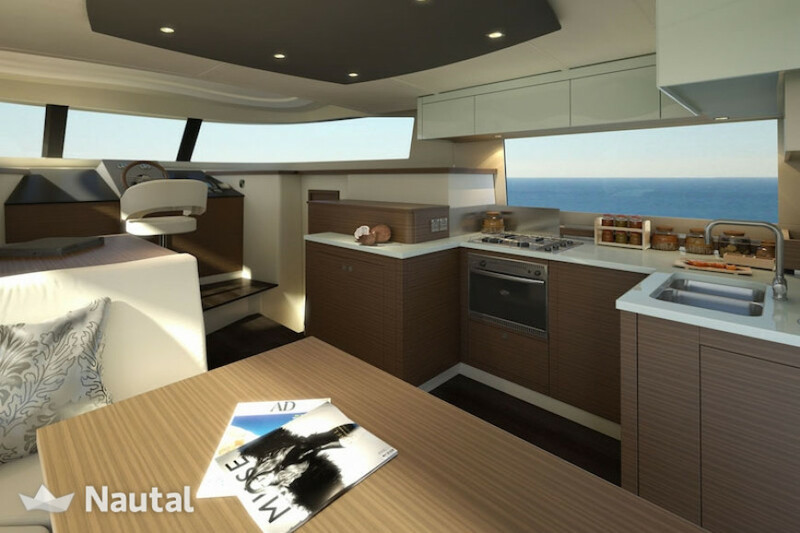 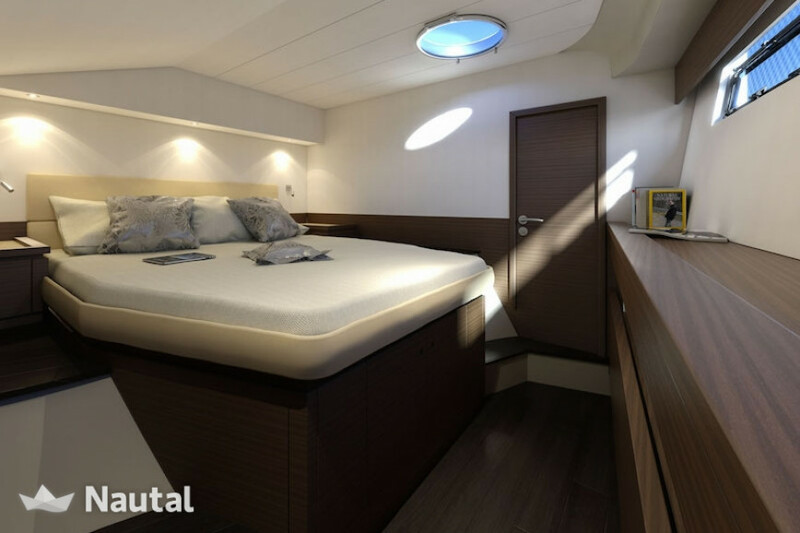 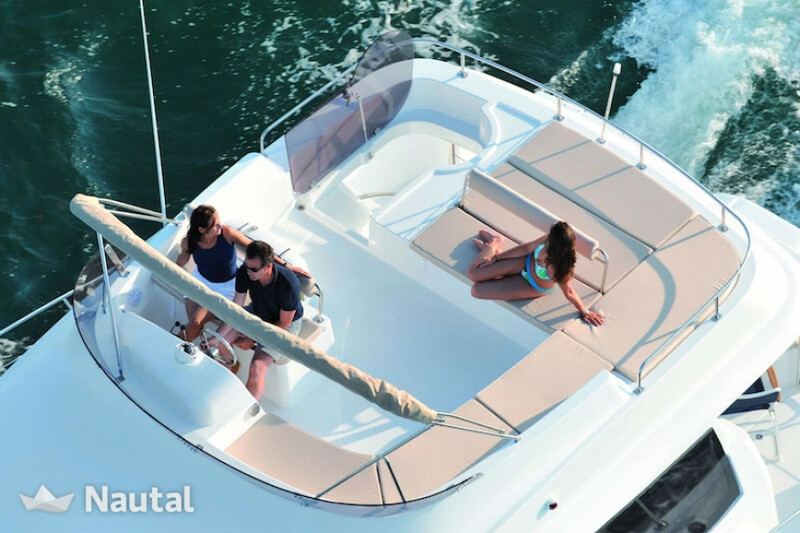 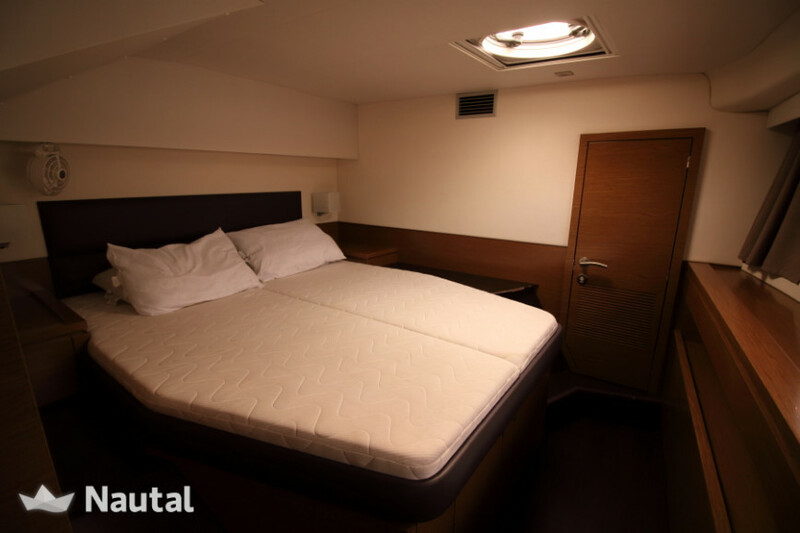 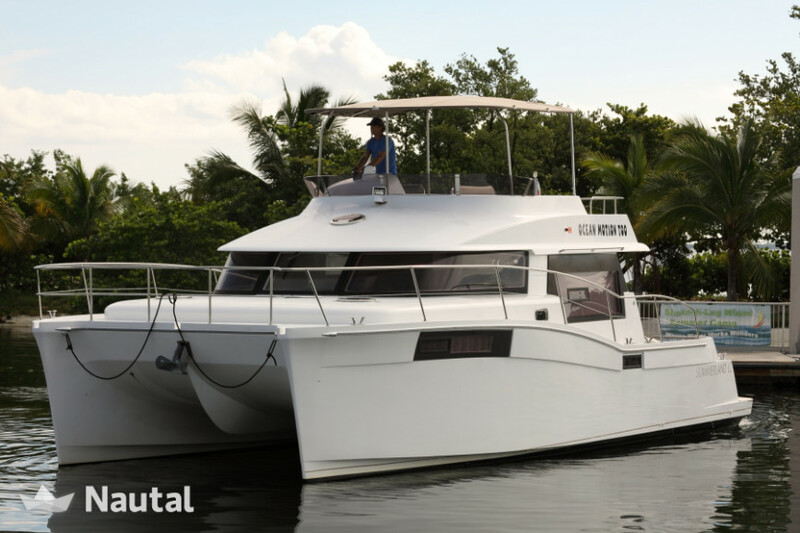 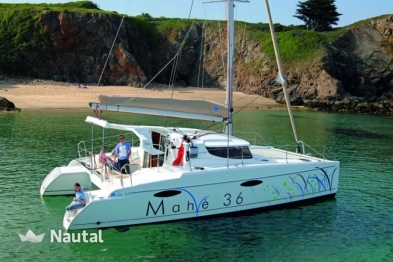 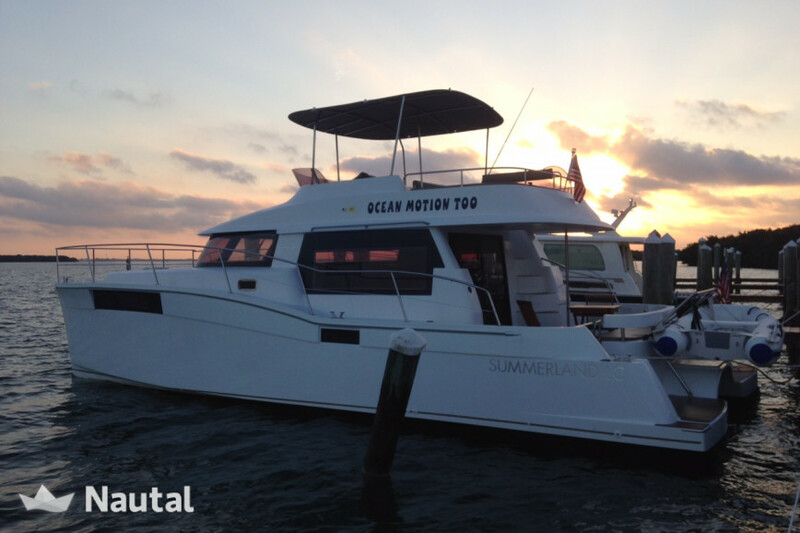 This power cat accommodates up to 6 guests in 3 comfortable staterooms and 2 spacious heads. 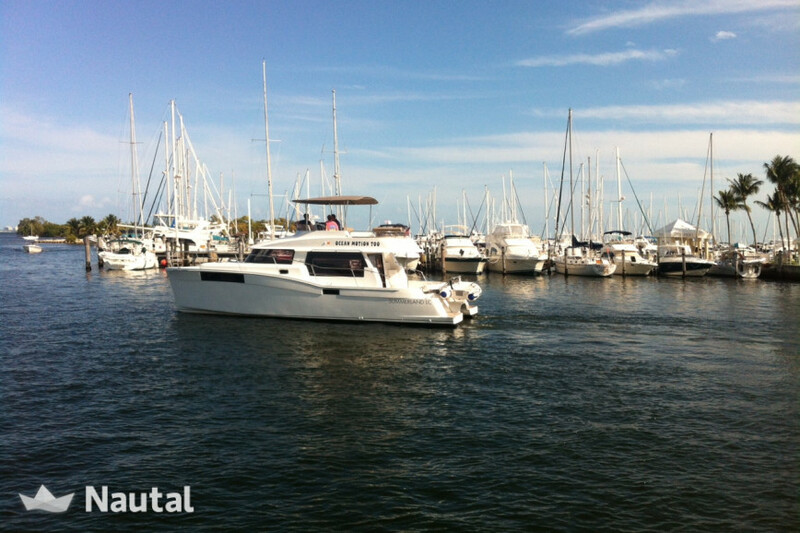 The huge flybridge is the perfect spot for entertaining or hosting your special event. 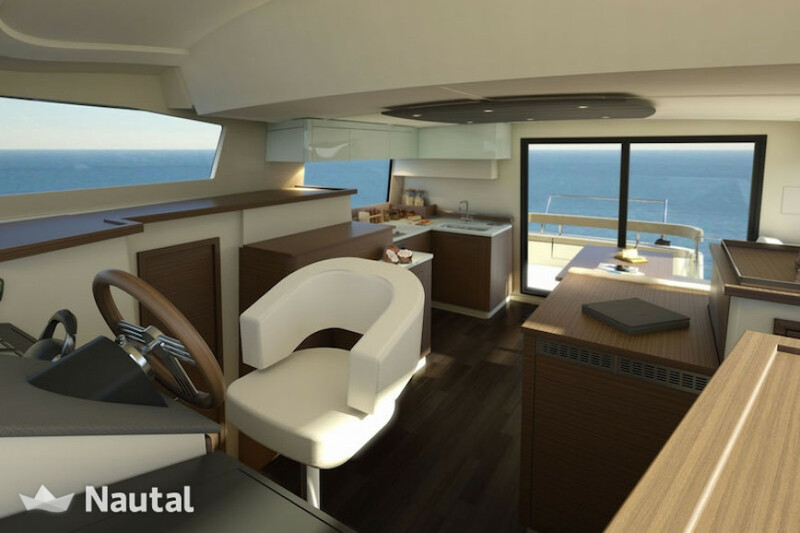 The contemporary salon has a large window and is the perfect place to relax.